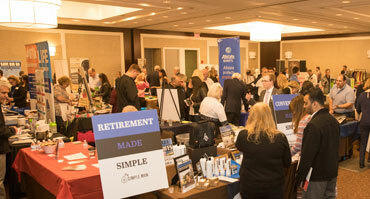 Jersey Shore's largest business and consumer expo. FREE to attend! 5-8pm at the Jumping Brook Country Club. Join almost 100 exhibitors and network with 500 guests to promote our local economy.